Cheshire Plumbers in Congleton are the leading choice when looking for plumbers in the area. We provide first-class workmanship to local communities in the entire South Cheshire area and give free estimates on any of our services as plumbers in Congleton, to give you the assurance that you’re getting the best deal. 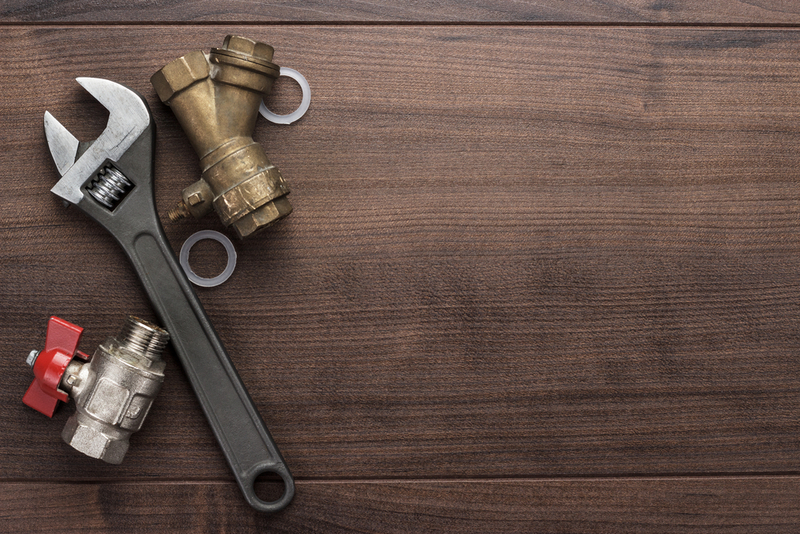 Whether you’re looking to install new plumbing or repair old systems, we can help! Our staff are trained to the highest levels to ensure that all of our jobs are conducted with the utmost care and to the latest health and safety regulations. Not all plumbers in Congleton can boast the same range of services as us for in addition to our general plumbing services, we also specialise in leak detecting using infra-red cameras to detect and measure thermal energy, calculate the heat efficiency of your property, and to isolate leaks. When considering which heating solutions to implement in your premises in Cheshire, one of the most favoured options is underfloor heating. Based on principles that date back to Roman times, it is now popular throughout Europe and in some countries it accounts for over 70% of heating installations. In addition to installing high standard underfloor heating, our plumbers in Cheshire also provide a range of maintenance and underfloor leak detection services to give you peace of mind. As traditional energy sources decline and global temperatures rise, it’s important to invest in renewable and effective energy sources that encourage both environmental wellbeing and future efficiency. For this reason, our plumbers in Congleton offer our customers solar heating panels as part of our plumbing solutions. We work with leading manufacturers to deliver the best products for the environment and for you so you can feel confident that you will be receiving a reliable service. We pride ourselves on being one of the best plumbers in Congleton, our services extend to include thermal imaging, underfloor heating, solar heating and much more! For more information about any of our plumbing services in Congleton, please get in touch!